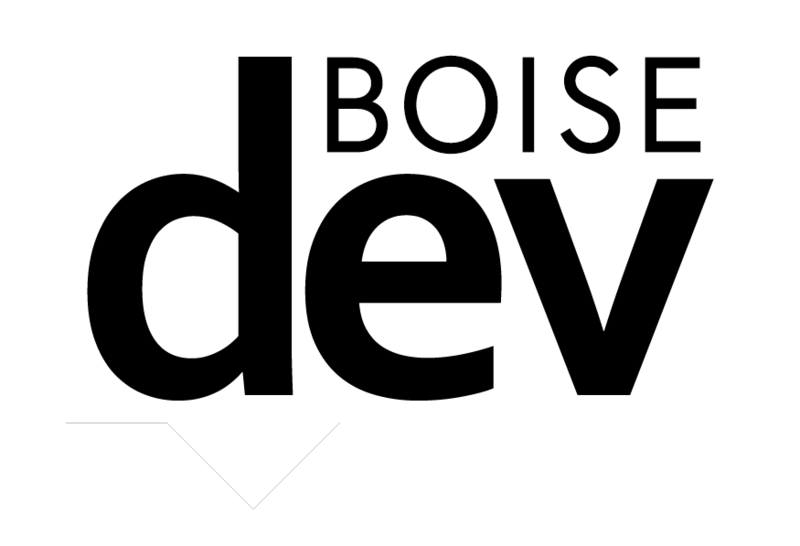 We’ve been tracking a number of recent changes at Boise Towne Square in recent months. Now, several more are on deck. 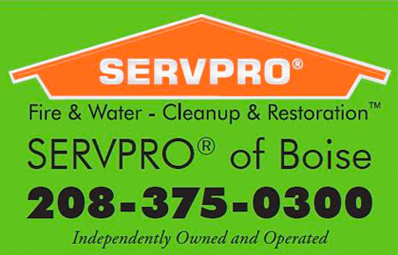 Brookfield Properties General Manager Darren Howard tells BoiseDev clothing retailer Hollister California will soon move to a new spot. Hollister will soon reopen near center court. The Fuego store and Life is Good will move to other spots in the mall to make way. Howard says they are also working with another national tenant to takeover the space Hollister will soon vacate. 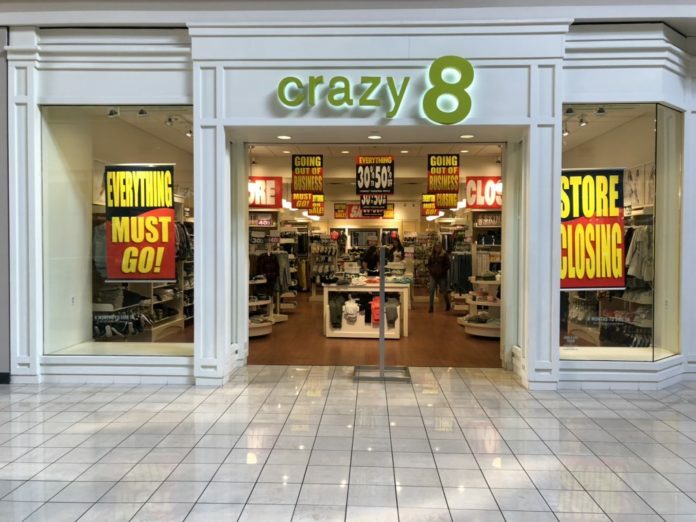 Apart from the project to move Hollister, Crazy 8 is in the middle of a going out of business sale. The toddler clothing brand is owned by Gymboree, which is liquidating stores nationwide as part of a bankruptcy action. 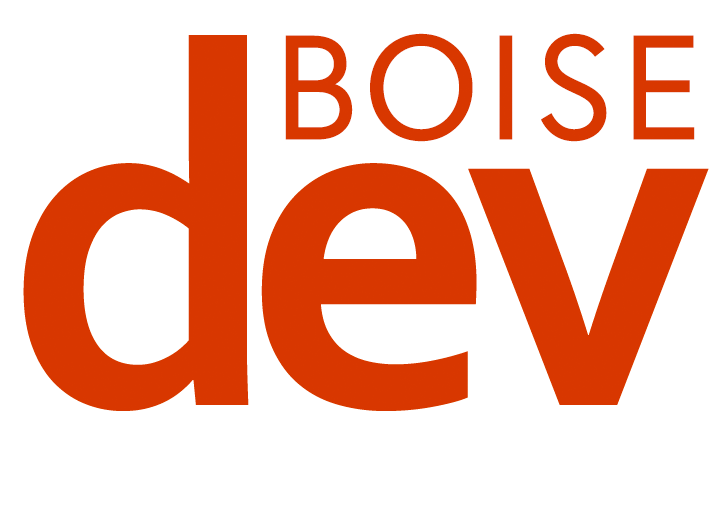 Gymboree already closed its Boise Towne Square store and is liquidating locations in the Boise Outlets and Village at Meridian. 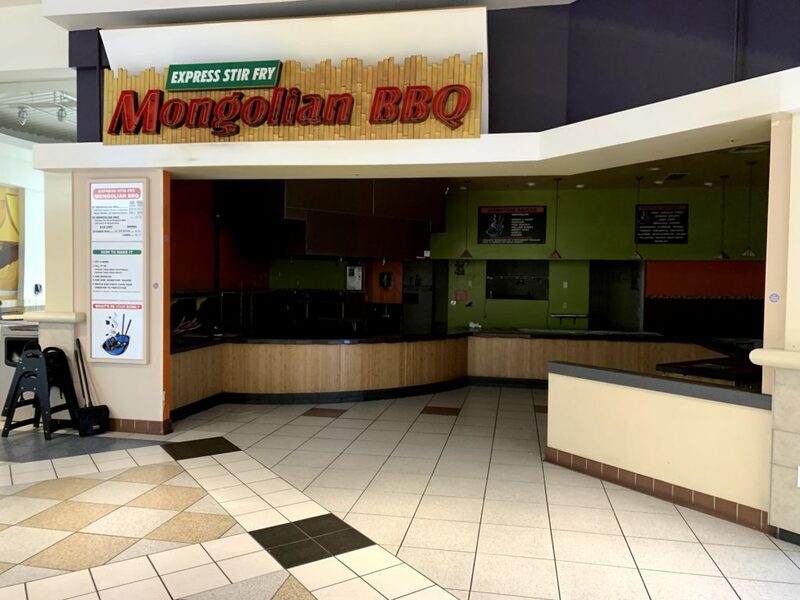 Additionally, the Mongolian BBQ Express Stir Fry restaurant in the food court closed in January. It joins a Blimpie location that stopped selling sandwiches the closed late last year.